This video is from a couple of Fall’s ago when Jay Ditty, Eric Hendrickson (? ), and I went to boat on a rainy day. 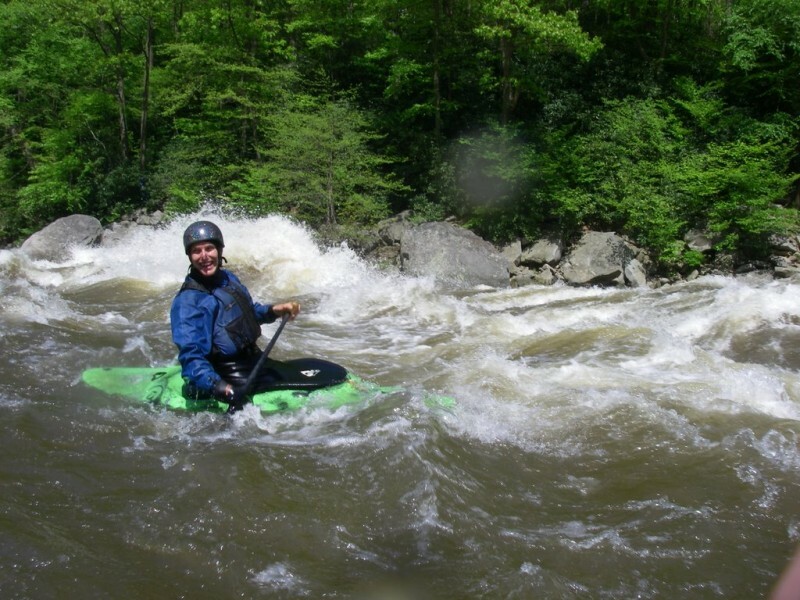 We had originally planned to paddle one of the seldom seen runs that flowed into the Big Sandy (WV); however, upon arrival we found that was not an option—the micro creek was actually too high! So, in true style, we set out to run the Cheat Canyon–normally a class III-IV play run at levels around 2′-3′. On this day; however, the level had spiked from 2.5′ to 8’+ in a matter of hours–making it a considerably harder river. To top the high water, we were looking at putting on the 10 mile long run with only about an hour and a half before it got dark. Check the video for the rest of the story. It ended up being a perfect afternoon run.